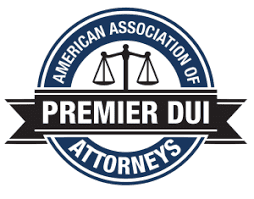 Our firm focuses on two issues – DWI defense and our clients. We are easy to contact and return all phone calls promptly, usually the same day. We understand the ordeal you and your family are enduring and appreciate the trust you have placed in us. Our business cards and websites display our personal cell phone numbers and direct email addresses. When we are in court, the best way to contact us is by email. We can usually respond quickly even while waiting for our cases to be called. For more detailed discussions, it is sometimes better to speak in the afternoon and even after hours. If you leave a message with our staff or answering service, we pledge to contact you back so that you can get a good night’s sleep. 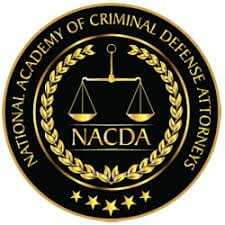 Also, many of our clients are arrested on weekends and holidays. They are surprised when they get a call back outside of “business hours,” but frankly, that is when they need answers and options the most. We always remember that we work for you. 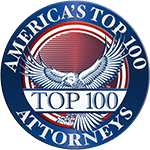 We are genuinely honored that you chose our firm over so many others who wanted your business. We want your business too, but we also want to earn your trust so that you return and/or refer friends and family in the future.